The standard desktop tower still reigns as the basic PC, ranging from smaller budget-priced systems to powerful towers that can double as workstations or gaming rigs. You'll get a lot of performance and plenty of features even at budget prices, but perhaps the biggest draw for desktop buyers is the fact that, unlike slim laptops that won't even let you swap the battery, the tower still allows the user to maintain and upgrade their system. Even the simple tasks of upgrading RAM or swapping out an old hard drive with a newer, faster solid-state drive will extend the life of a PC for months, or even years. The biggest shift we've seen in the desktop category is the move from tower-based designs to all-in-one systems, which pack the PC components into the chassis or base of the monitor. The result is less cluttered, with fewer cables and without the tower providing extra space stealing bulk on your desk. 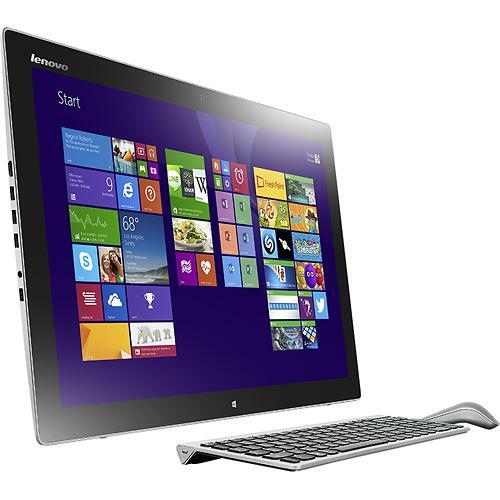 Since the release of Windows 8, the all-in-one shift has added touch to the mix, providing large screens that can be tapped, swiped, and poked for a more intuitive navigation experience. We have many different configurations of Desktops and we can customize them according to the clients needs. Lenovo Horizon II F0AQ000PUS 27" All-In-One Computer: Share your PC with others as this large 10-point multitouch screen can be laid flat and be used simultaneously by several people at once. 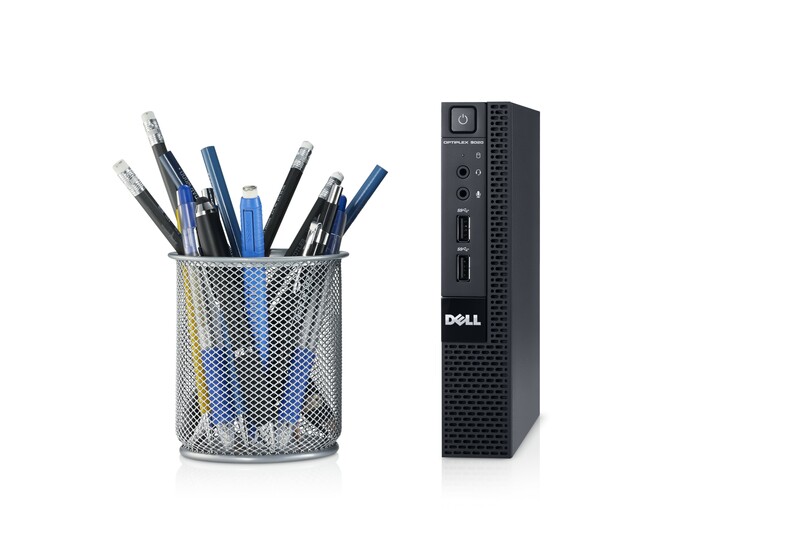 Browse Web pages on a connected display (not included), with this Dell XPS 8700 X87001880BLK desktop, which features a built-in wireless LAN for simple Internet connection. The NVIDIA GeForce GT 720 graphics ensure lush, vivid images. This easily-expandable desktop PC provides solid performance for video and photo editing, watching streaming videos, and surfing the Web. Plus, you can burn DVDs and store data locally on the 1TB hard drive or to the cloud with AcerCloud. HDMI output for a high-def monitor or HDTV. High-definition microphone and headphone ports. With a built-in wireless LAN, this HP 110-314 desktop makes it easy to access a wide variety of Web-based content on a connected display (not included). The 1TB hard drive offers ample space for music, movies, games and more.